Light in hue, Chalcedony is the different color of shallow pools of water reflecting the sky as winter gives way to spring. It marks the beginning of life and emotion, and is a color of faith and trust. The Light colors of ray helps us reflect on, question, and relax in our acceptance of the life we have. Light color talismans help us develop patience, reconcile differences, or seek forgiveness. They’re excellent for recovery efforts from addictions or destructive patterns, aid in curbing tempers, and help us become more dependable and cheerful. Light colored crystals also assist in dealing with grief, letting go of the past, and curing guilt. Chalcedony is a one of demure quartz mineral, subtle and mystic, cool and serene, ethereal yet lasting. soft translucency of stone is inviting, and an almost imperceptible movement within the stone that invokes a stillness of silent reverence. It’s calming, and speaks of spirit and trust. Chalcedony is an excellent crystal for public speakers and those who speak for a living. Lawyers and political speakers might benefit from touching this stone to the tip of their tongue while listening to their opponents to enhance their counter arguments. Chalcedony brings a significant energy to the Throat Chakra and is a calming and warming stone. As a stone of communication, Chalcedony stimulates the Throat Chakra. If your birthday falls in any of the following periods, a Chalcedony can be a valuable conduit to your Guardian Angel. The table also provides the name of the Guardian Angel of those born in the time period. There are other Angels that are partial to Chalcedony. The table below gives you the information about them. Chalcedony honors Whope, the Lakota Sioux symbol of Peace. She is not only the symbol of harmony, but also of meditation and friendship. Chalcedony is considered a sacred stone by Native Americans. 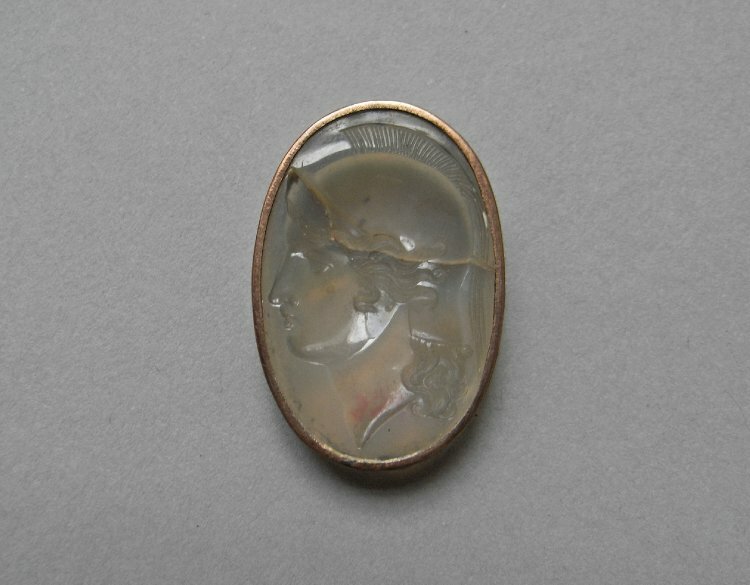 Chalcedony stones are also used in devotions to Clota, the symbol of the River Clyde; and Gaia, the Greek Earth Mother. With its beautiful different colors Chalcedony is one of the birthstones of those born while the world awaits the vernal equinox and spring (February 19 – March 19). Those born under this sign can see both sides of an issue. They’re flexible and can go with the flow, and can be lively and talkative, or restless and nervous depending on their setting. Those born when the Sun is in Gemini are quick thinkers, quick-witted, and quick on their feet. Chalcedony is a Seeker Transformer talisman. Seeker crystals contain the energy structure that aligns the natural energy of the crystal to the natural power of the human mind to find the way to new horizons and new capabilities. They’re pointers, directors, and compasses; the fresh start crystals. These are talismans of the scientist, the adventurer, the hunter, wanderer, and explorer. They’re also crystals of the student and the researcher. Chalcedony utilizes Water energy, the energy of stillness, quiet strength, and purification. It embodies potentialities unrealized. It is yielding, formless, yet powerful. The Water element brings power of regeneration and rebirth. It is the energy of the circle of life. Use blue crystals to enhance any space that you use for repose, calm reflection, or prayer.